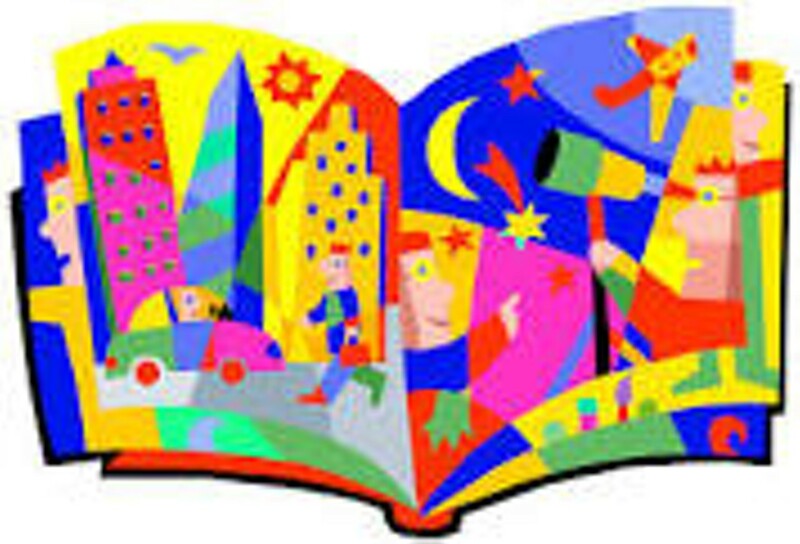 Stories with Megan | Fletcher Free Library | Library & Books | Kids VT - small people, big ideas! Little listeners learn and laugh. Ages 2-5.